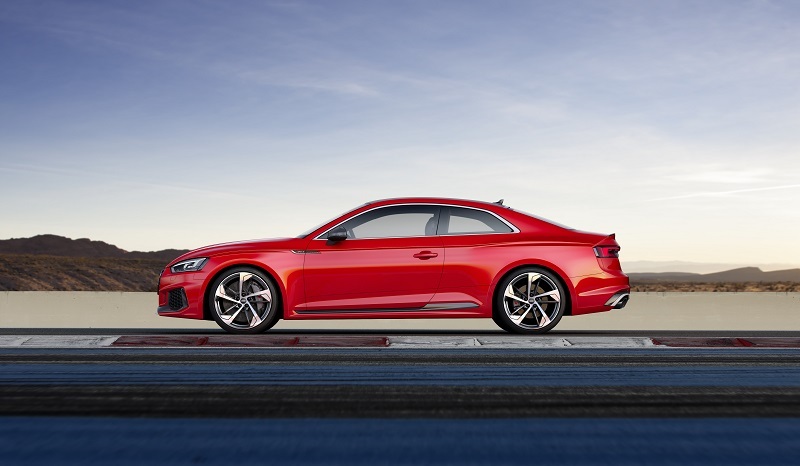 Today, German brand Audi has announced prices and UK specification for the new RS5 Coupe which will be available to order later this month. Priced from £62,000, the new model is not only faster and lighter as well. It will go toe-to-toe with cars such as the BMW M4, which is cheaper, but has a slower 0-62 time. 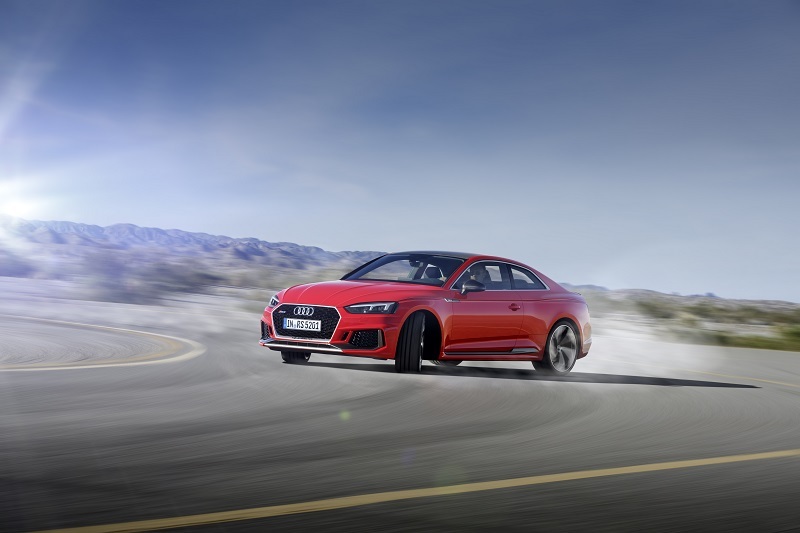 Powering the new RS5 is a 2.9 litre turbocharged V6l, which chucks out 444bhp and 600Nm of torque, meaning it will crack 62mph in less than 4 seconds and will go on to a limited 155mph. 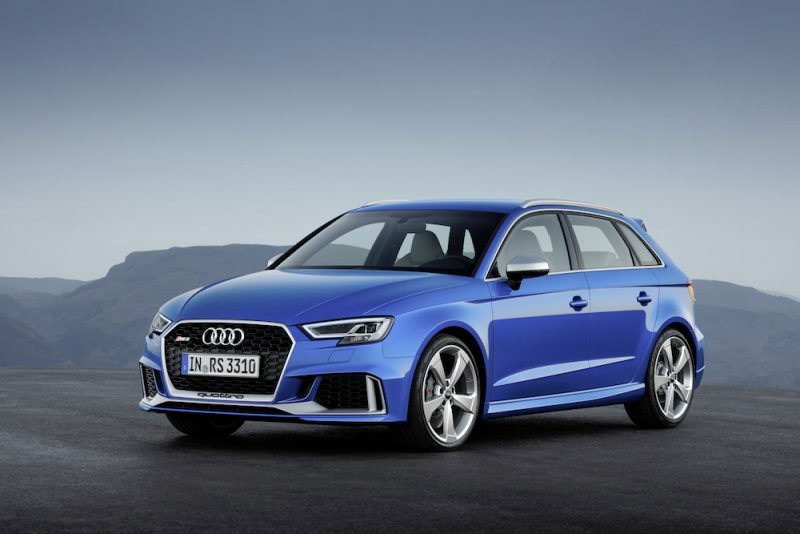 This can be increased to 174mph if desired, but with thsi being Audi, there will be additional cost for such a service. 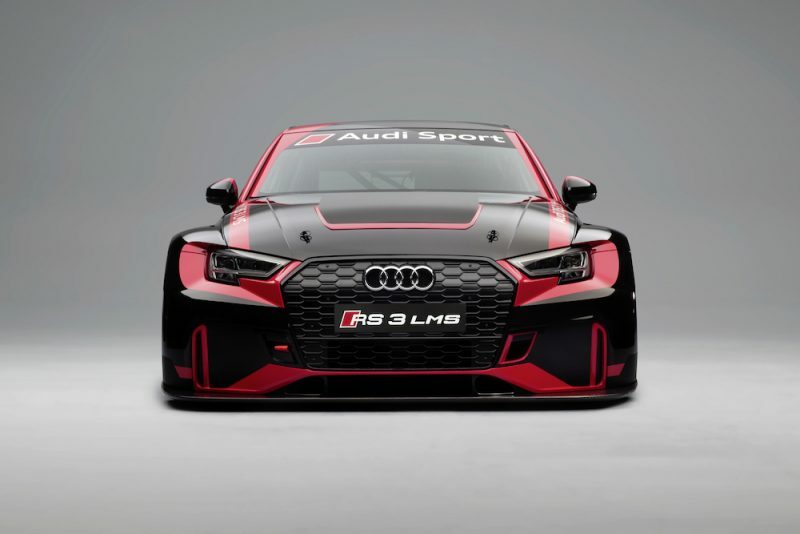 The 444bhp is mated to Audi’s 8-speed tiptronic automatic gearbox and the brand’s legendary quattro four-wheel drive. Catch me if you can M4! The car has also had a bit of a diet, managing to shed 60kg. 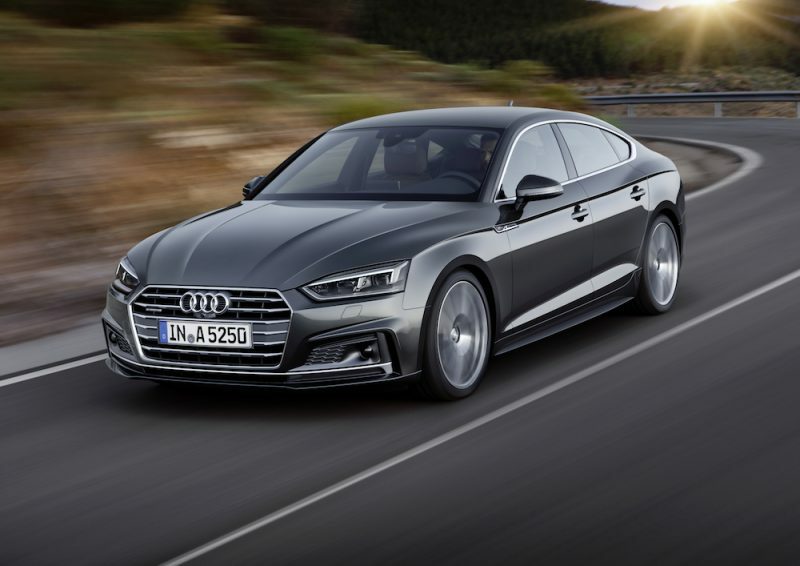 Not only is this better for performance, but it also means the car is a bit more frugal – 32.5mpg is the quoted with CO2 figures coming in at 197g/km. You can make the car lighter still, if you choose the optional carbon fibre roof. Also optional is RS sport suspension with Dynamic Ride Control (DRC). Thankfully, that visually stunning Virtual Cockpit comes as standard though. What Else Does The New RS5 Offer? 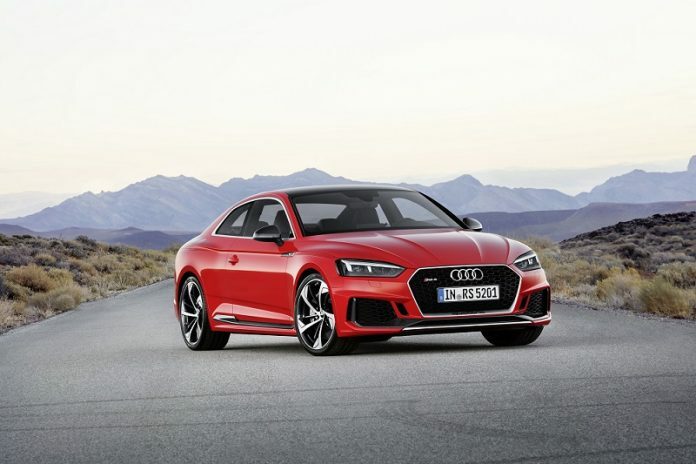 As well as a big engine and a decent soundtrack to match, the new RS5 offers Audi Smartphone interface with the inclusion of Apple CarPlay and Android Auto, LED headlamps, 19″ alloys and of course, the RS styling pack. This means you’ll enjoy bigger air intakes, big tailpipes, fat wheelarches and an aggresive honeycomb grille. Overall, it’s a rather attractive package, but would I have one over an M4? Hmm, sadly I don’t think I could. The new model will be available to order later this month with prices starting at £62,000.